Welcome to the Nassau County Medical Society Online! 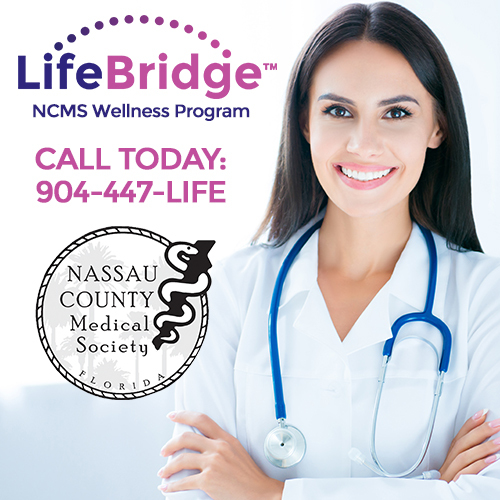 The Nassau County Medical Society is a membership organization of physicians and allied health care professionals in Nassau County, Florida. Medical Society members meet monthly to review the business of the Society, learn about the latest news in health care delivery and legislation, and to share good times with friends and colleagues. Click the links below to learn more about joining the Society or participating in an upcoming meeting.